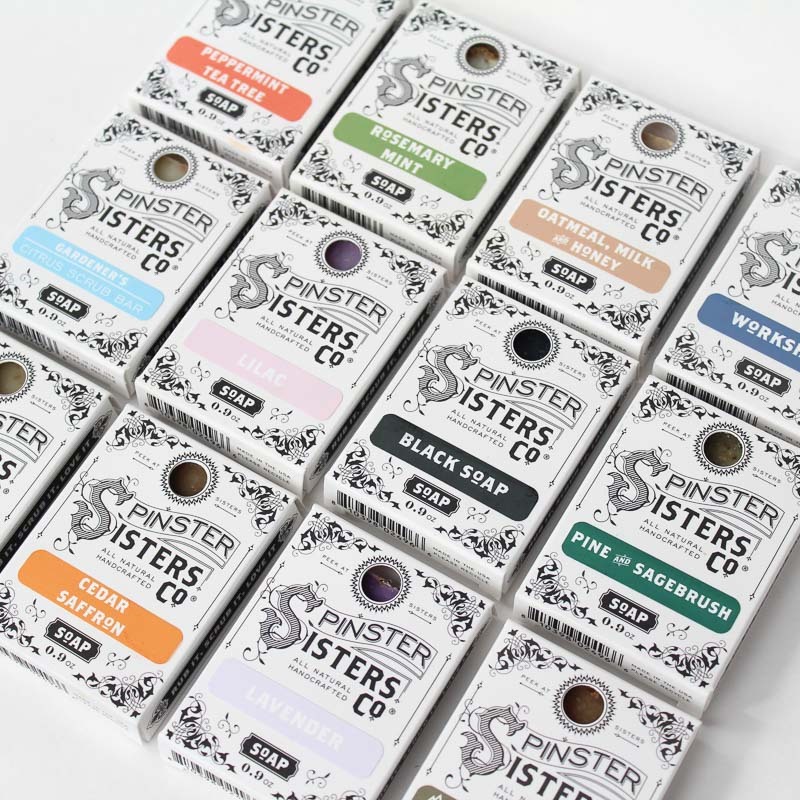 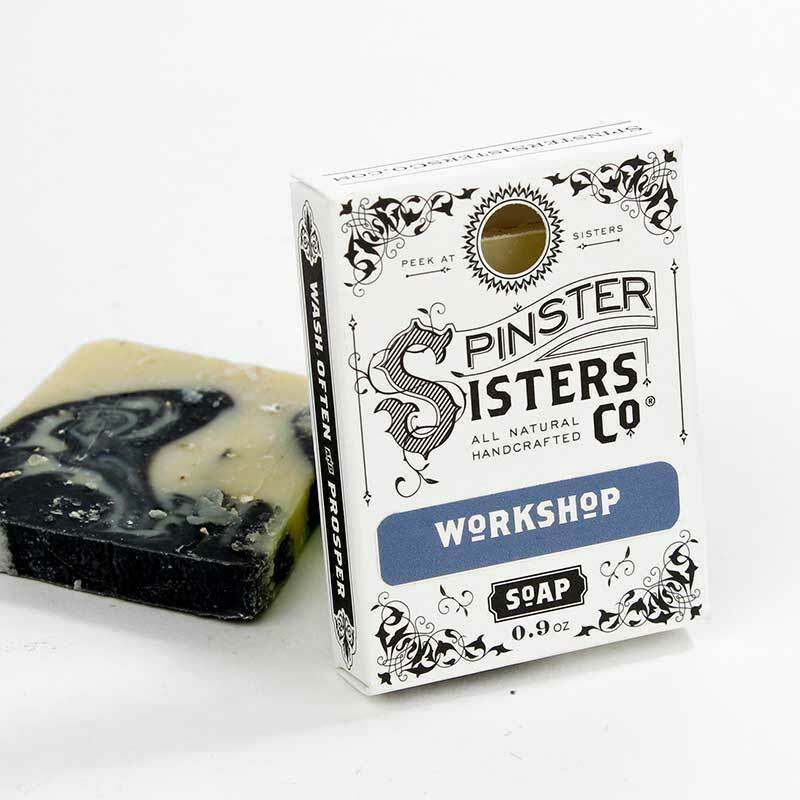 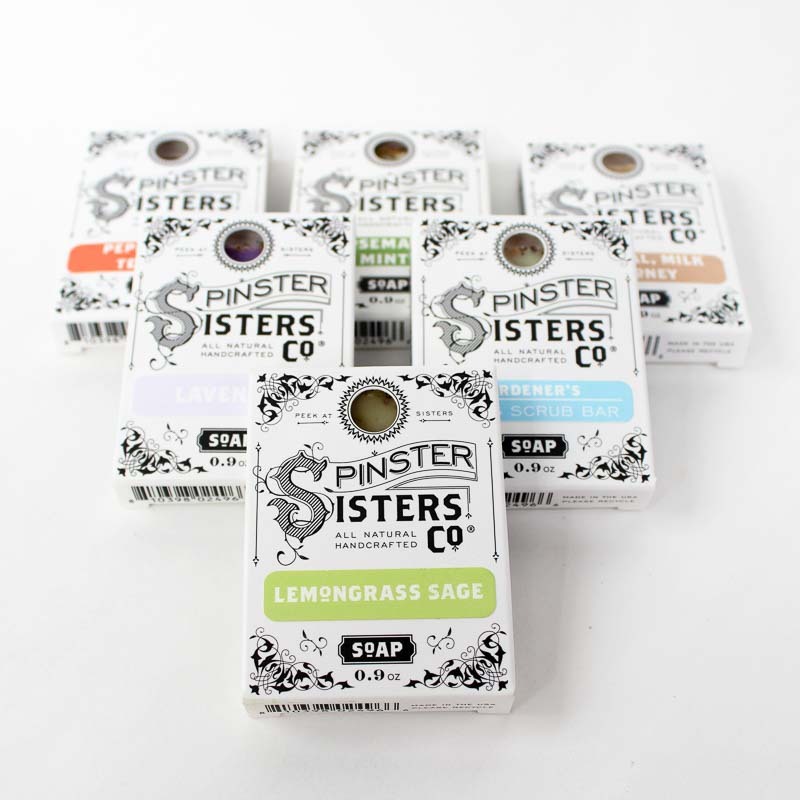 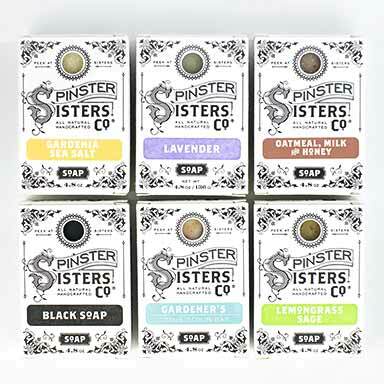 Workshop B&B Bath Soap | Soap | Spinster Sisters Co.
Our Workshop Bath Soap is made with citrus essential oils like lime, grapefruit, and orange. 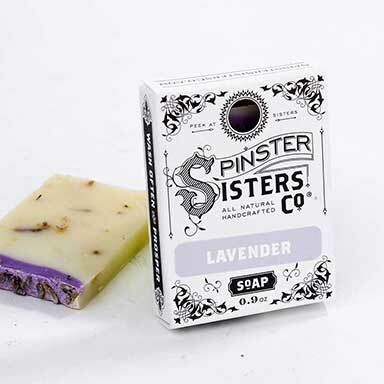 What really makes this soap special though, is the vetiver essential oil that smells like nothing else. 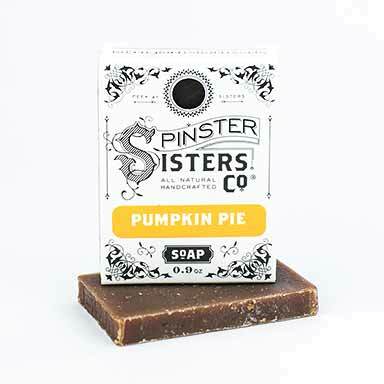 Scented with vanilla, vetiver, and citrus oils. 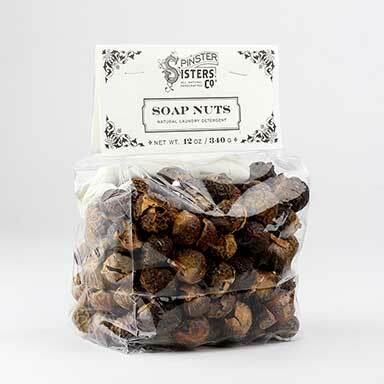 Olea Europaea (Olive) Fruit Oil, Cocos Nucifera (Coconut) Oil, sustainable Elaeis Guineensis (Palm) Oil, Ricinus Communis (Castor) Seed Oil, Prunus Armeniaca (Apricot) Kernel Oil, Argania Spinosa (Argan) Nut Oil, fair-trade Butyrospermum Parkii (Shea Butter) Fruit, Theobroma Cacao (Cocoa) Seed Butter, Activated Charcoal, Pumice, Colloidal Oatmeal, Fragrance, Citrus Grandis (Grapefruit) Peel Oil, Citrus Aurantifolia (Lime) Oil, Citrus Aurantium Dulcis (Orange) Peel Oil, and Vetivera Zizanoides (Vetiver) Root Oil.